Some posts also indicates that these types of posts are getting exposure on the newsfeed. As Jon pointed out, reach means nothing without the attention of the eyeballs, and it is the attention grabbing aspect of multi-images that I want to talk about. Twitter Collages Are The New Way To Tweet! Don’t we all love images on Twitter. Twitter Collages provide a way for you to add multiple images into the one tweet – allowing the user to click through and look at the images as a small series. Please do care to read how to get more business out of your twitter account. We all love SlideShare. 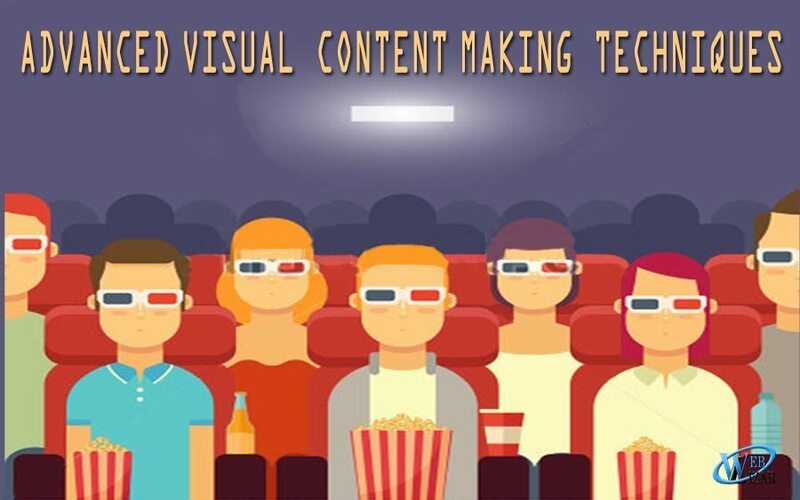 And also the visual content creation apps and tools available to us right now. When the two combine… it becomes tough for the competitors. The whole concept of it caught my thoughts, and I can hazard a guess, it will catch yours too. I used the tool GIFDeck – a tool designed to turn SlideShare presentations into GIFs.